Dangote Group, controlled by Africa’s richest man, expects an oil refinery it is building in Nigeria to come on-stream in late 2017 or the first half of 2018. The plant in the Lagos area will be able to process 500,000 barrels of crude a day, George Nicolaides, Dangote Industries’ operations director for petroleum refining, said in an interview at the Platts African Refining Summit in Cape Town today. In September last year, Dangote said it had agreed on a $3.3 billion loan with 12 Nigerian and foreign lenders to build the refinery as well as a petrochemical and fertilizer complex costing a total of $9 billion. At the time, the facility in Africa’s biggest economy was expected to be completed in 2016 and the capacity of the refinery was put at 400,000 barrels a day. While Nigeria is Africa’s top producer of crude oil, it relies on fuel imports to meet more than 70 percent of its needs. Four state refineries with a combined capacity of 445,000 barrels a day are operating at a fraction of that because of poor maintenance and aging equipment. Dangote selected Engineers India Ltd. (ENGR) to do most of the detailed engineering work for the new plant. Construction contractors have yet to be appointed. 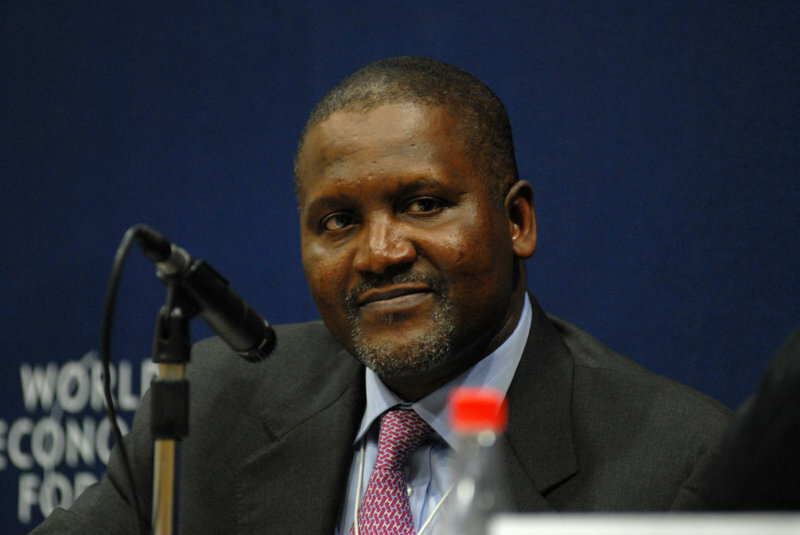 The group owns Dangote Cement Plc, the country’s biggest company by market value, Dangote Sugar Refinery Plc, Dangote Industries Ltd. and Dangote Oil Services Ltd. Its president is Aliko Dangote, who is worth $20.2 billion, according to the Bloomberg Billionaires Index.